We are very excited to be moving forward with our new campus plans! 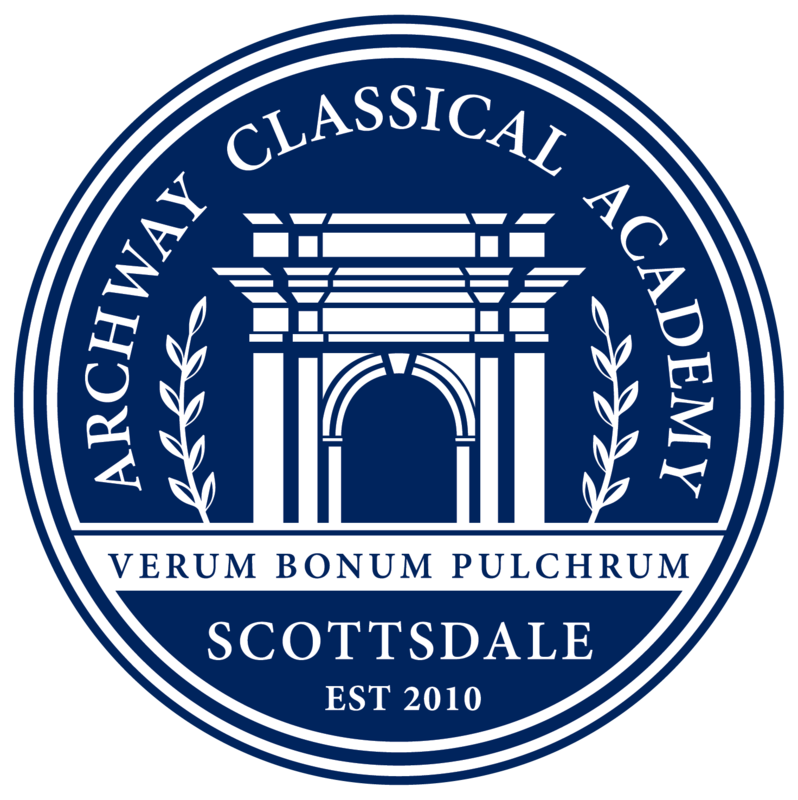 This new K-5 campus for Archway Scottsdale and the new field (and other athletic facilities) for Scottsdale Prep will impact the lives of our students, families, teachers and coaches in many wonderful ways. Phase I construction for the new Archway campus has begun. The underground piping is in place and framing has begun on the upper floor. 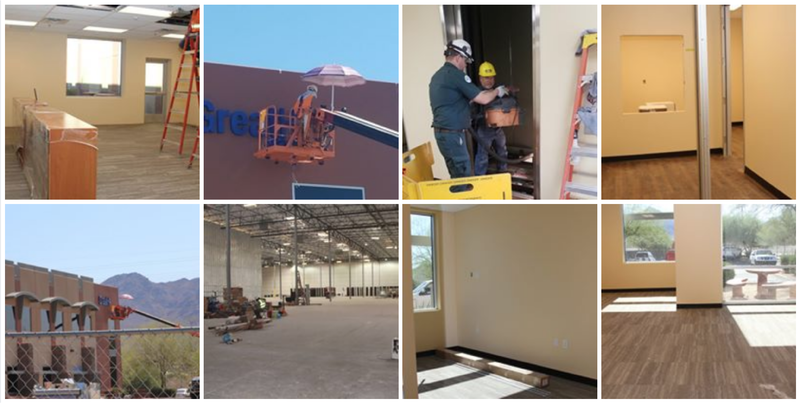 You can get a sneak peek inside the construction zone by watching the video above.